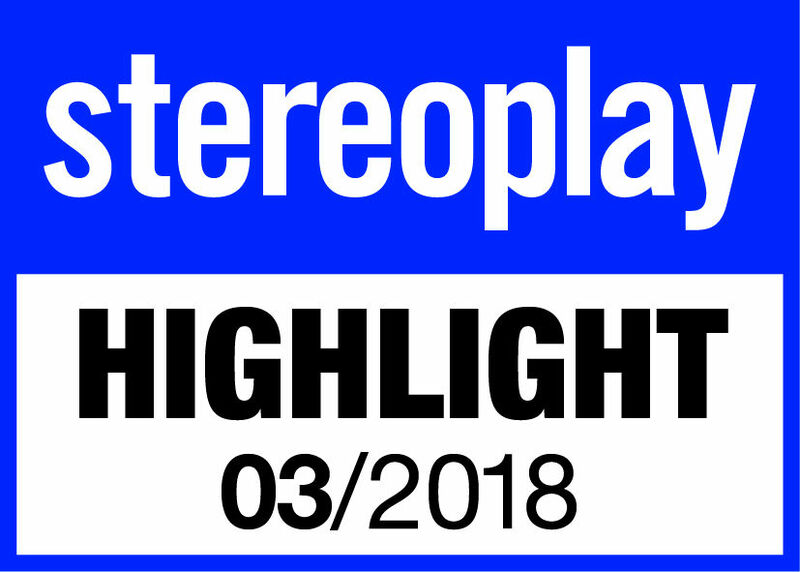 Heilbronn, March 20, 2018 - For decades, the audio engineers from beyerdynamic in Heilbronn, Germany, have been tweaking every little detail of their products – because everything can be improved and nothing is ever finished when it comes to perfect sound. 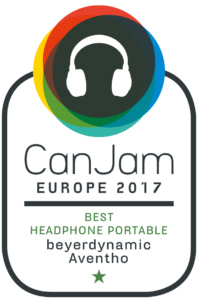 The latest highlight of this consistent development is named Aventho wireless: excellent Bluetooth headphones that feature the unique Tesla technology from beyerdynamic as well as the dynamic sound personalization from Mimi Hearing Technologies. This digital quantum leap revolutionizes the world of headphones and took the media world by storm. Among other things, the Aventho wireless was awarded with the innovation prize by the German AUDIO magazine. Each year, just one product is awarded with this coveted trophy at the "Das Goldene Ohr" awards ceremony in Munich, Germany. 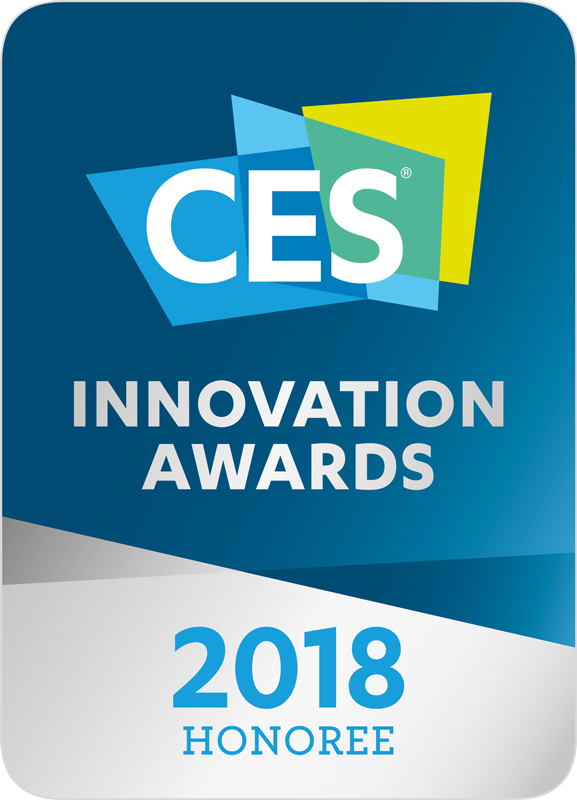 Only technological milestones in the audio sector deserve this award – and the Aventho wireless with sound personalization is nothing less. "Very good", "outstanding", "the best sounding Bluetooth headphones on the market", "unique", "wow", "impressive", "a highlight", "worth every penny" – these are just a few of the test conclusions that can be read in the German trade press about beyerdynamic's Aventho wireless, and the international media representatives are enthusiastic as well. 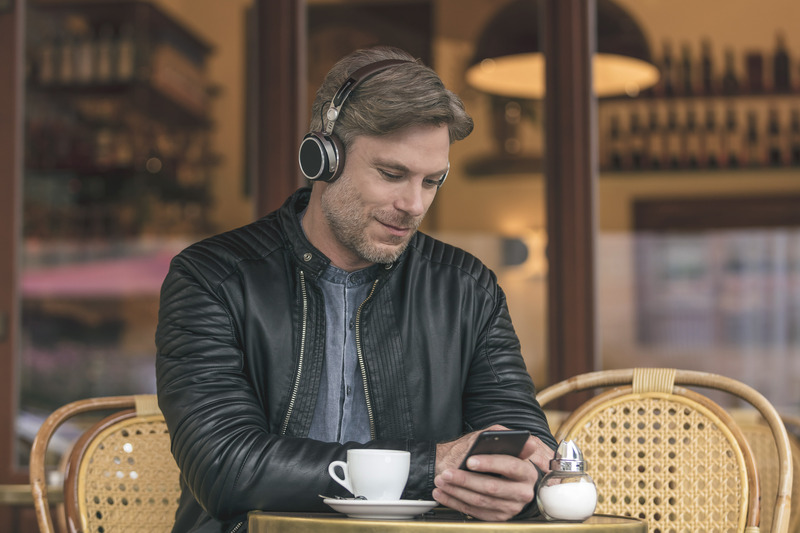 With a sensational average rating of "Very Good (1.2)" in 16 editorial tests, Aventho wireless are currently the best on-ear Bluetooth headphones on the German review aggregator site Testberichte.de. Not a surprise – with their unique sound personalization and the outstanding Tesla drivers, the closed mid-size Bluetooth headphones completely redefine mobile music enjoyment. The sound personalization technology by the Berlin audio experts at Mimi Hearing Technologies takes the already excellent sound of the Aventho wireless to a whole new level. 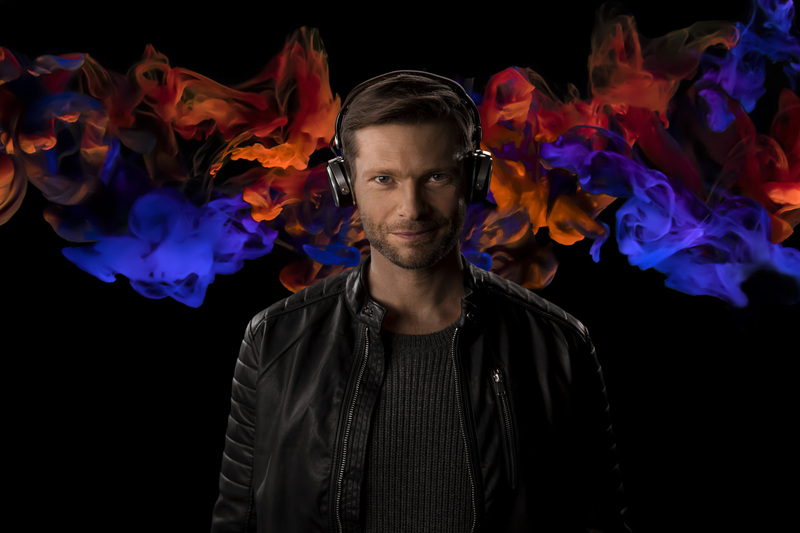 With the digital and dynamic personalization app "MIY" for iOS and Android, the headphones can be optimally adjusted to the personal hearing capabilities of their owner. After a six-minute hearing test, an individual profile is calculated for the user and stored directly in the headphones. This means a better hearing experience for profound musical enjoyment, anytime and everywhere, regardless of the audio source. The technological edge of the Aventho wireless did also convince the experts of German AUDIO magazine: at this year’s "Das Goldene Ohr" award ceremony in Munich, Germany, they honoured beyerdynamic with the Innovation Award 2018. 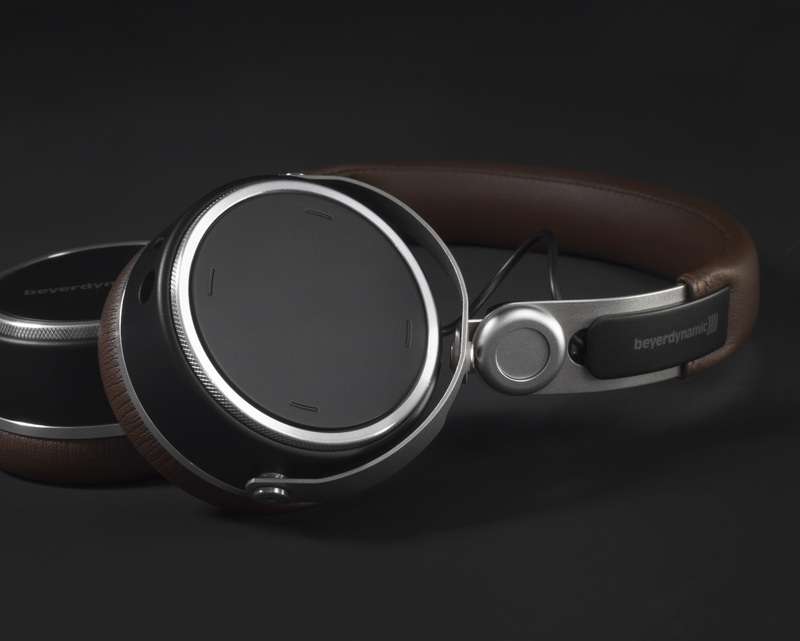 "We are pleased that the Aventho wireless and its sound personalization inspires trade press and users alike", says beyerdynamic CEO Edgar van Velzen. "With this innovative breakthrough, beyerdynamic heralds the revolution of audiophile listening with headphones: this future is individualized to the wearer’s needs and offers the perfect sound, whether at home or on the road."